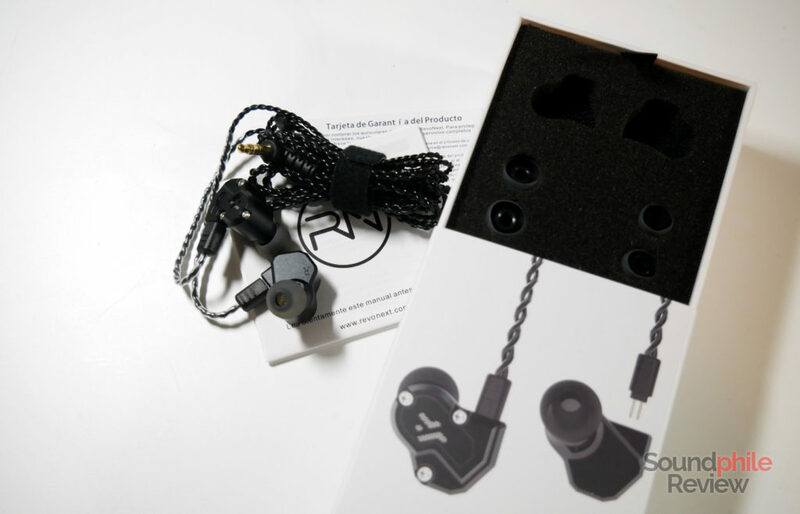 RevoNext is updating their two most successful earphones to date – the QT2 and the QT3 – and the QT3s represent their highest-tiered product. 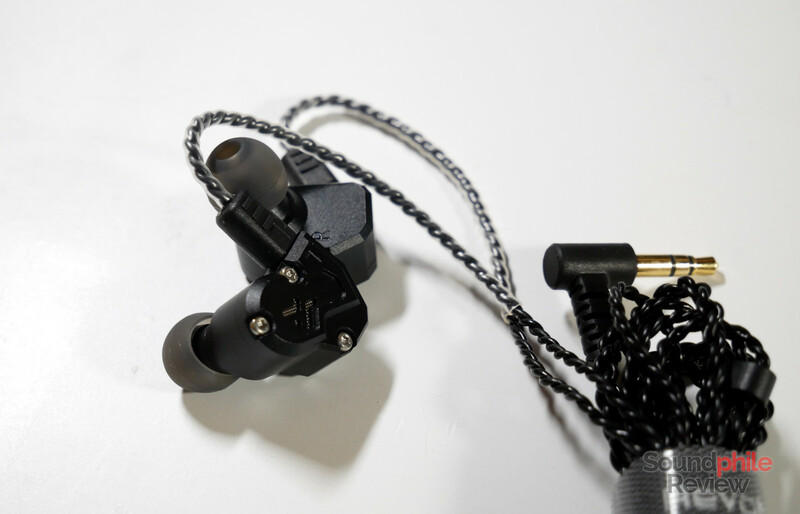 With four drivers in each earpiece, one dynamic driver and three balanced armatures, the RevoNext QT3s is a minor upgrade over the predecessor, consisting mostly in a cosmetic change. But it actually bears more than just that. As most things are exactly identical to the RevoNext QT3, I will focus on the differences instead of writing a longer review which would basically say the same things. Disclaimer: Linsoul Audio provided this unit and I won’t have to return it. The RevoNext QT3s is identical to the QT3 in this department – the only meaningful difference is the cable, which has been upgraded. There’s not much new on this front with the RevoNext QT3s, except for the cable: as I already mentioned in the previous paragraph, the cable is in fact an upgraded version of the previous one. 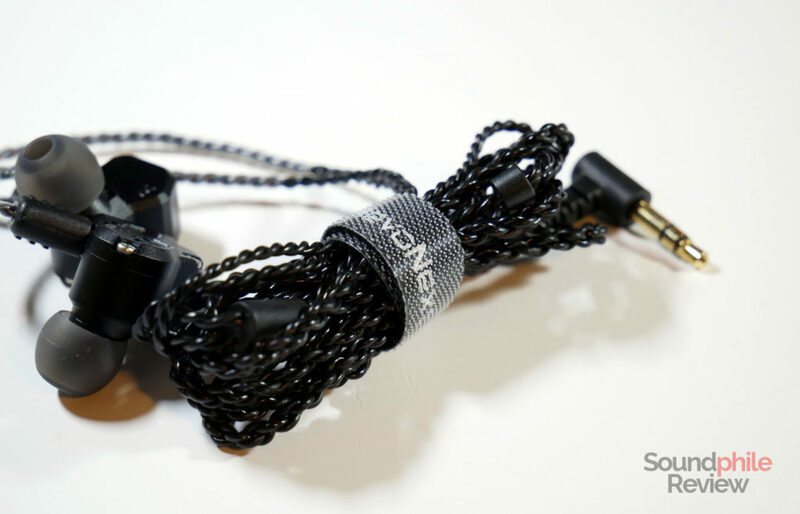 It now sports four cores, braided from the right-angled jack to the Y-split and then twisted afterwards. There’s also a chin slider. It seems much better in quality than the previous one, as the plastic used for the sheathing is a bit more malleable and less plasticky. I tested the RevoNext QT3s using an iFi nano iDSD Black Label connected to my PC and playing standard-res FLAC files. I applied 100 hours of break-in (more or less). From an acoustic standpoint, there is not much difference between the QT3 and the QT3s. Except for one vital thing: treble has been tamed a bit, so it’s now much more bearable and closer to that of the QT2. It is halfway between the QT2 and the QT3, which means it is still emphasised but not insufferably so. When the recording has peaks in the treble area they are still piercing, but not as much as on the original QT3; moreover, the peaks in the higher part of the spectrum have been reduced so that treble is now much less fatiguing. This is pretty much the only real difference between the RevoNext QT3s and the QT3. It’s a significant one, though, as it makes the QT3s much easier on the ears and therefore better than their predecessors. The RevoNext QT3s are a real upgrade over the QT3. They are significantly more balanced, thanks to treble being better controlled and less piercing. There are a few situations when pierce and fatigue can still occur, but that’s part of the game when treble is emphasised as it happens in V-shaped tunings. The impression is that the QT3s fixes the two major flaws of their predecessors: the cable and treble. It’s therefore safe to say that they’re a nice improvement that deserves buying over the previous model.